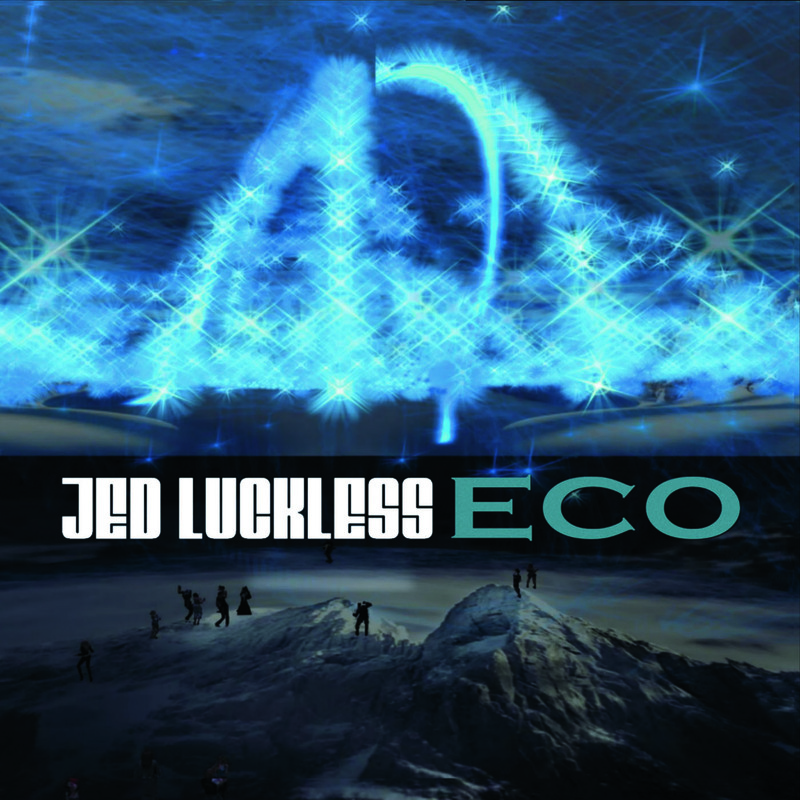 We are pleased to announce the release of “Eco” a new live Jed Luckless CD! “Eco” was performed on June 19, 2016 at Panorama Gallery in Second Life. The show featured digital performance art by SkyFire’s Particle Tom and Lexi Marshdevil, with music by Jed Luckless. “Eco” took the audience on a journey of sight and sound through our world and its unique environments, reminding us that we are all connected to our planet and one another. 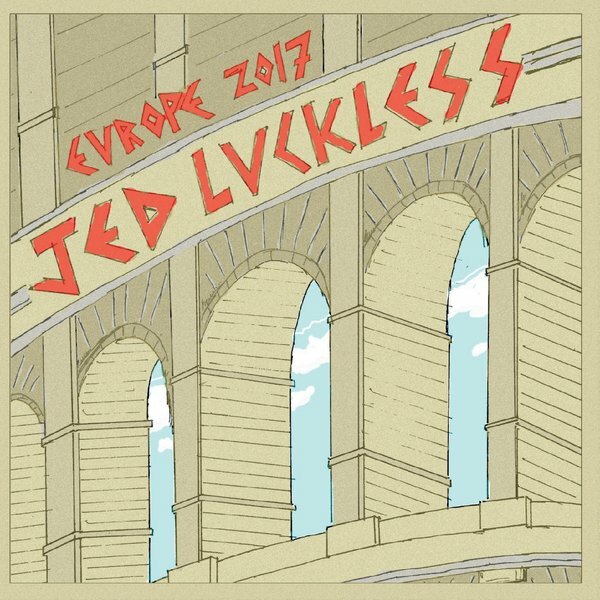 The music on this CD was recorded live and features two acts of uninterrupted improvisation by Jed Luckless on multiple instruments. 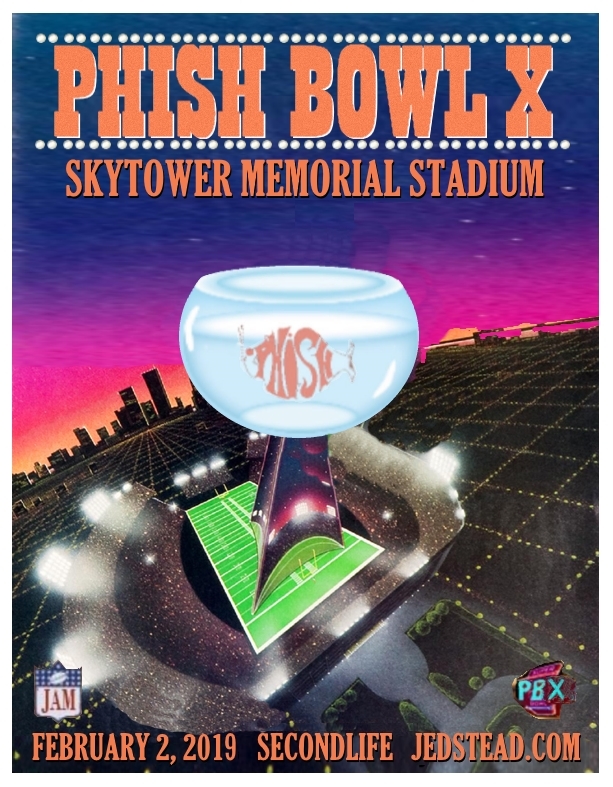 A few of the amazing sights from the event are captured in photographs by Sky Fire on the inner sleeve. In order to get it to you, we’ll need to add $4.99 for shipping, but it’s still a lot of new music for $17.98! Thanks for your support and don’t forget to check the schedule and join us at a live show!